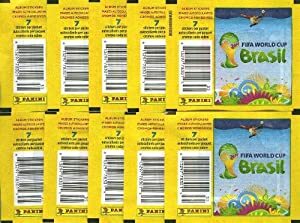 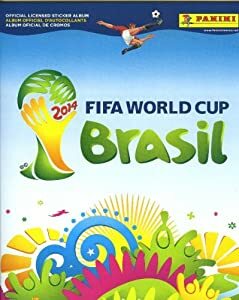 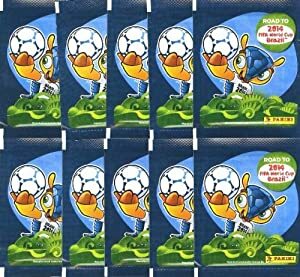 2014 FIFA World Cup Brazil Panini 72 Page Collectors Stickers Album with Bonus 10 Mint World Cup Stickers ! 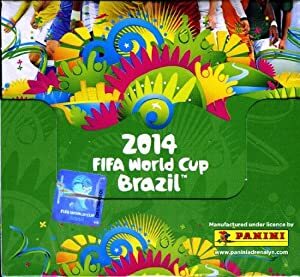 2014 FIFA World Cup Brazil Panini Stickers Super Combo Package! 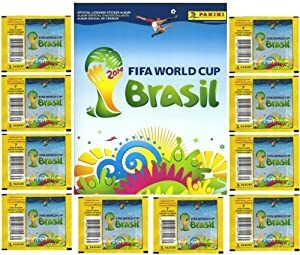 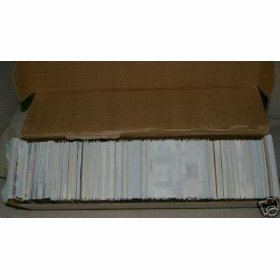 Features 20 Factory Sealed Packs PLUS 72 Page World Cup Sticker Album! 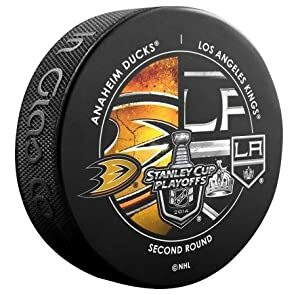 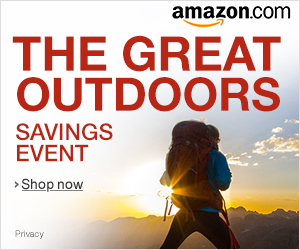 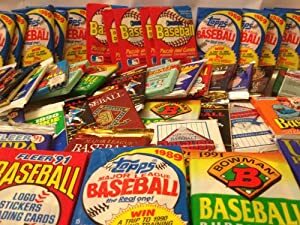 Includes Total of 150 Brand New Stickers! 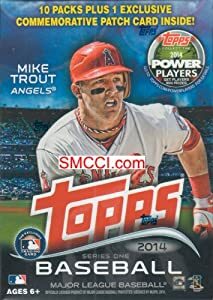 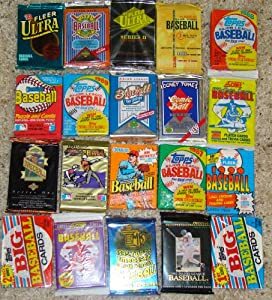 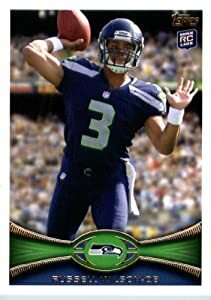 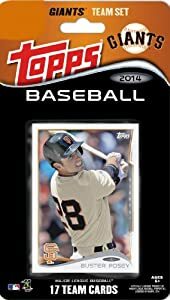 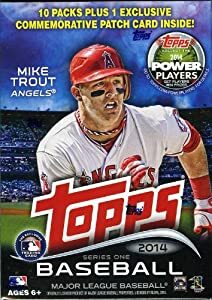 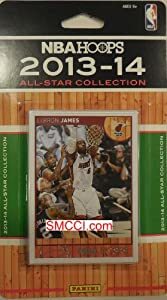 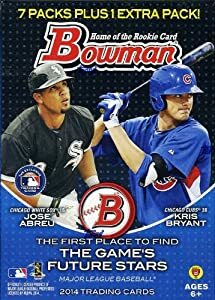 2014 Topps Series 1 MLB Baseball Exclusive Factory Sealed Retail Box with 10 Packs+EXCLUSIVE SPECIAL COMMEMORATIVE PATCH Card ! 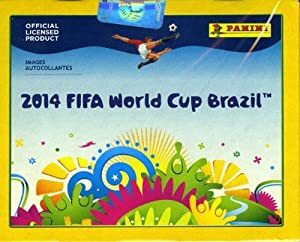 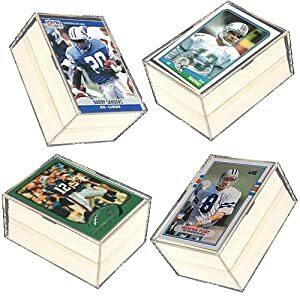 2014 Panini Adrenalyn XL World Cup Brazil Factory Sealed HUGE Booster Box with 50 Foil Packs and A Total of 300 Brand New Cards !